I feel like I’m breathless, dancing. My partner is Writing and we’ve been together a long time, me and W. I fell in love as a young girl, giddy to practice story-steps on that old paper dance-floor called the Journal. W showed me new tricks with a pencil beyond spelling words and long division. With my imagination and W’s endless possibilities, the world was our ballroom. The fancies of youth gave way to the trials of learning complicated steps. Yes, dancing with W was still fun, but our relationship was challenged by English teachers and professors, literary criticism and the needs of media editors and bosses. For a time, W and I danced secretly in other Journals we found, not showing our moves to the world. We danced formally, earning some jobs and greenbacks. The one day, we left the formal dances, cracked open the moves we started in Journals and took a chance that we might be able to create dances of our own. W has taken me to new heights and my head is spinning. Writing has opened new doors. Or perhaps, I opened new doors with writing. See, that’s the thing with dancing — it’s a partnership. Much has happened in a short period of time. When I was asked to host a BinderCon event, it lead to partnering with the library. 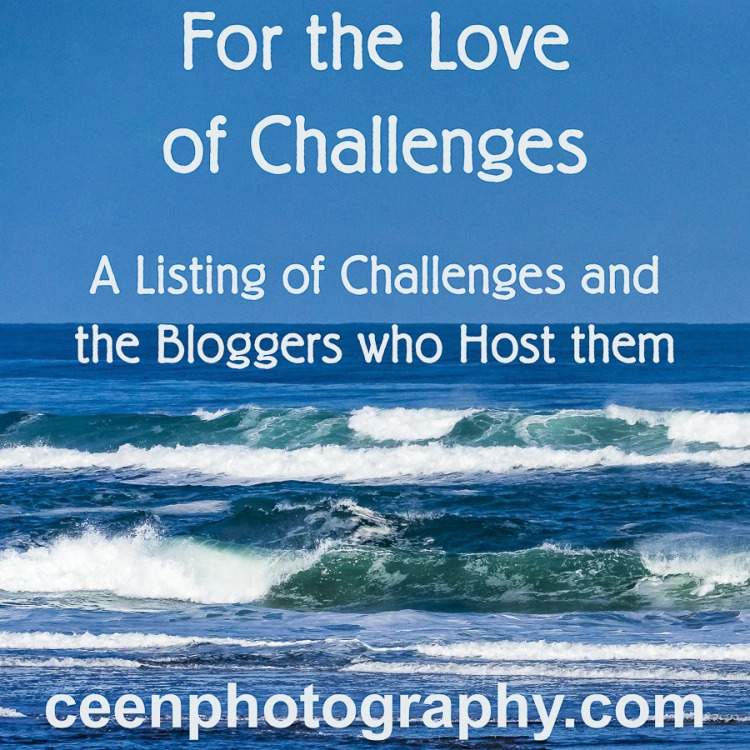 When I was ready to launch an anthology project, I was offered a chance to host a contest. When I was searching for another supplementary client project, I found two that are perfect matches to what I love to do — profiles on people and place. When I went into revision I planned to come out with a draft, but I will have a draft and a serial project to plot. When I worked 9-5, I would take any opportunity that led to my dream even if I had to write late nights or weekends. Now I am working that dream. I should feel overwhelmed at the heaping portion on my plate, or how full my dance card is, yet this is…exactly…what…I…dreamed…to do. I am overwhelmed with gratitude. This is my life’s work. I’ve found a happy balance between writing that pays and writing that fulfills. There is nothing that I’m doing that is a step toward something; this is the destination. Life doesn’t always celebrate with us. In fact, life often rains on our Happy Parades. It blew in like a hurricane. What happened? Well, that’s what happened — it RAINED. Yesterday morning we awoke to four inches of snow, the first snowfall in the valley. Sad to see winter arrive, but snow (not a date on a calendar) is the signal. Then the snow began to melt, the clouds sputtered rain and a fierce wind blew in replacing the rain with RAIN. Our house felt battered, wind howling in cracks we didn’t know we had and water pouring off the roof and down windows like garden waterfalls. The winds blew across Schweitzer Mountain (behind our house), clocked at 101 mph! If we had been a ship, we’d have wrecked, for sure. Instead, we lost electricity. We were lucky. Yet Life has a wicked sense of humor. It didn’t understand that W and I had to dance! These were the dances we had been waiting for and we needed electricity! Come on! Life had its way and I actually found it rather pleasant to curl up by the fire in the dark, listening to the howling wind and lashing rain. My phone was charged and I reached out to Sarah Brentyn who so kindly rode over to the ranch to announce the delay. I prematurely got excited when the lights came on for 30 minutes, followed by darkness. By then the outage included eastern Washington, northern Idaho, western Montana and southern British Columbia. Life added a further insult when I began reading from my Kindle aloud to the Hub. Just as we were cooing over our rediscovery of reading together, it smelled smokey. The Hub flicked on his flashlight and smoke was billowing from the wood-stove like a steam engine. Evidently, the wind gusts were so massive that they were forcing the smoke down the chimney! The Hub knew enough about the physics of wood-stoves and he opened the damper full throttle to counter the wind force with fire. That was a scary sight! We had to hold open doors against gusting winds to try to air out the house, listening the the crack of tree branches. Today, our yard is littered with broken branches and our house smells like an ashtray. But still I rise to the dance. I will dance across the litter Life tosses at me and I’ll counter stale air with fresh. And I’ll be late on the compilation. It’s a set-back, not the end of the dance. In trying to regroup, I decided to get the next prompt out first and do some quick summaries. Notice that this next prompt has a longer deadline. Carrot Ranch is welcoming home the Little Buckaroos next week and I’ll be a giddy mum. We haven’t all been together in one place at one time in over three years. They’ll be expecting ranch-cooking so W will have some time off. That means W has much to do in just few days, but we’ll get it wrangled! I hadn’t intended to be missing in action on social media, but the way W was dancing, I didn’t get the chance. In particular, #MondayBlogs, #wwwblogs and #LinkYourLife are all Twitter events I try to keep up with, but they will be there when I return. Elmira Pond is rather neglected these days and I miss connecting with Ruchira Khanna on Wordless Wednesdays, but I will return there, too. The pond is rather silent, anyhow with all the migrating fowl having migrated elsewhere. I’m excited to share my other writing as it publishes. A new magazine is launching in Idaho and I get to cover fun assignments in the Panhandle like a castle up on Schweitzer, my favorite local restaurants and Ruby’s Lube (it’s not what you think, but then again, maybe it is). When the publishers release the name, I’ll share it. A newsletter I’ve edited for years has a new look and most of the content is my writing (pages 2, 4-5, 6-7, -8-9) though I only have one byline. The fun challenge here is to vary the voice between articles, such as representing the board, operations and highlighting their food educator. You can access the digital publication at Living Naturally if you want to see our new look. Another project is ghost-writing but I can sneak you a peak as they publish. 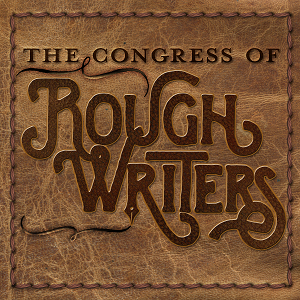 The Congress of the Rough Writer’s Anthology Vol. 1 has officially kicked off on a ride to publication. It’s an exciting ride and one of my favorite new dances with W and the ranchers here. Sarah Brentyn is Trail Boss as the anthology Editor. What an incredible and skilled writer for the project! Many Rough Writers have stepped up to teams on the project. If you are a Rough Writer and received the anthology notice, you have until December 9 to decide if you want to participate. Even if you don’t, your writing may be selected or we may have questions and we’ll follow up with you. 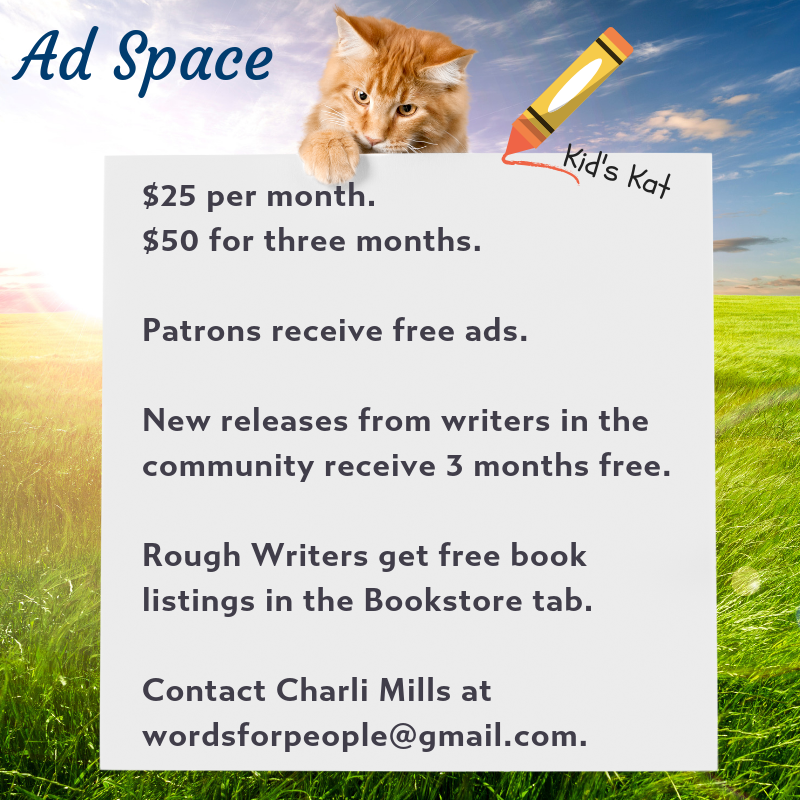 If you are a Rough Writer and didn’t receive the email (some filters will flag group emails as spam), shoot me a note at wordforpeople@gmail.com. We have new Rough Writers to announce and they’ve been patiently waiting for their pages — soon! I’m so privileged to be in the company of so many diverse and talented writers. Thank you! A quick NaNoReViSo update — revision is to writing what Pilates is to dancing; both will make you stronger but it’s going to hurt! Writing is free expression (for those of us who identify as pantsers) and it feels like revision is a bunch of laws we freedom writers want to rebel against. However, revision gives what we write structure, clarity, correctness and artistry. We think we are more artsy free writing, but the real artistry shows up when we can master the craft and apply the right creativity. Creativity without craft mastery will not be clear or correct, thus our art might be missed. I thought I’d be working more on structure, but instead I immersed in research for clarity. The result is that my improved understanding led to better plot structuring. I’m cutting much and will need to fill in new places. I can better see what work needs to be done. It’s a lot of big picture focusing, problem solving and handling details I skimmed over in writing. It’s painful, but it improves the dance. And, Sherri Matthews, thank you for dancing with me this month to tune of revision! Tough steps to learn and I’m grateful for your company. 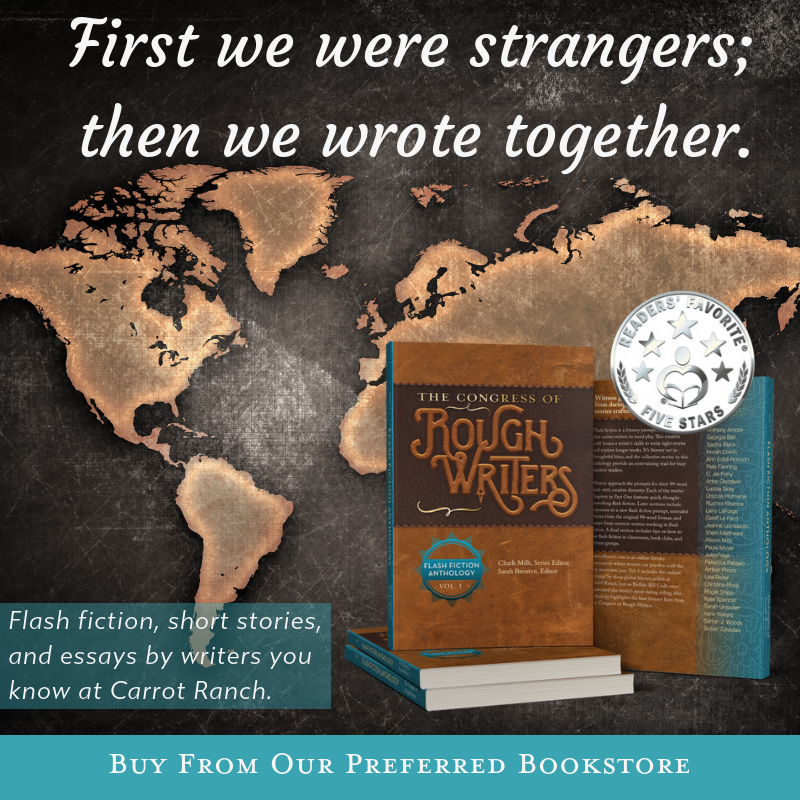 The Carrot Ranch Flash Fiction Contest is open until January 31, 2016. It’s my pleasure to introduce to you our Rough Writer judges: Sarah Brentyn, Norah Colvin, Pat Cummings and Geoff Le Pard. This is a great crew who will give submissions the review they deserve for entering and supporting Noah in his quest for a service dog. All other Rough Writers are eligible to enter, but remember this is blind judging so do not include any identifying information inside your submitting documents. We have a process in place and will announce the Winner and the over all Top Ten February 20, 2016. 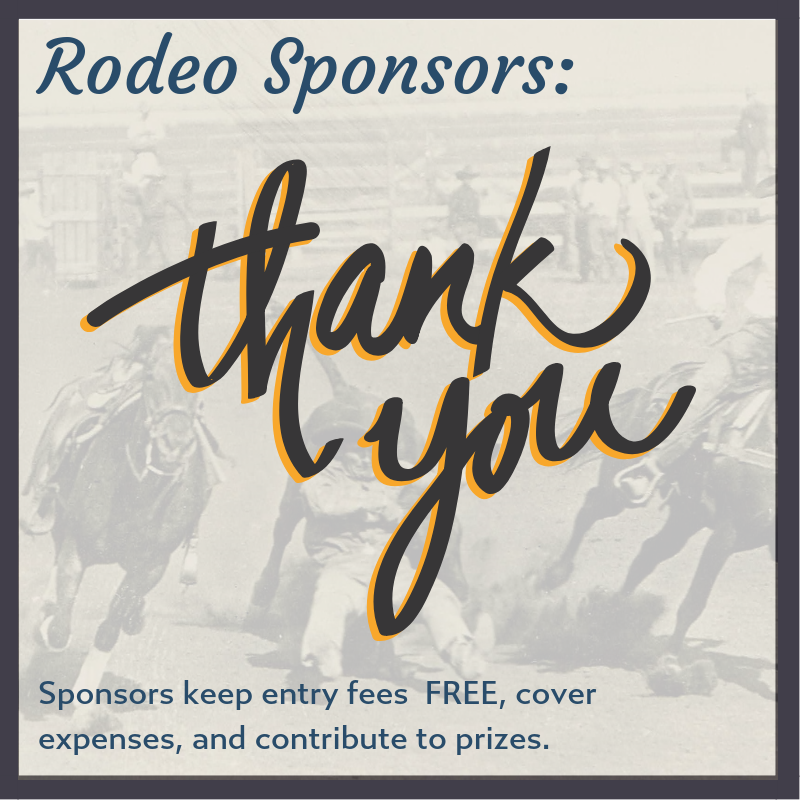 Entry fee is only $15 and you can enter as many times as you like. Read the details on the Contest page so you know by what criteria we are judging. Have fun and support a worthy cause! Where am I at with Cobb? I’m resting easy these days, and focusing on Nebraska now that I understand circumstances in North Carolina better. A big round of applause for Geoff Le Pard whose real estate law background helped me understand a tough nut to crack. He also looked at it with a writer’s eye and gave me interesting plot twists to consider. I now feel that my story has the historical legs to stand on and while I can’t prove my theories, I can explore them in fiction and give a more plausible story than the ones historians have recounted over the years. If my Uncle Cobb were to sit by the campfire with me he might say I got it, or he might say I was off the mark, but I do believe he’d feel proud that a descendant was willing to search for the truth and see a whole man, not just the good or the bad. And thank you to all who responded last week! My apologies for the weather delay and getting to this post first. In that 30 minutes of returned electricity yesterday, before it went down for good, I read a fun exchange about dance in the comments. Thanks for this prompt’s inspiration! I look forward to tangos, rumbas and more. November 18, 2015 prompt: In 99 words (no more, no less) write dance into your story. Twirl your characters round and round or stomp your plot onto the page. Use dance in any way that comes to mind. Be specific or free, tango or disco. EXTENDED DEADLINE! Respond by December 1, 2015 to be included in the weekly compilation. Rules are here. All writers are welcome! Cold seeped into the corner of the Greene barn where Sarah watched him unseen. Snug breeches clung to massive legs, but he danced as fluid and light as any gay girl. More like a prancing stallion. Why did he keep dancing with Mary Greene? If only she’d the courage to step out of the dark, she’d ask him to pull molasses with her, then maybe he’d reciprocate with a dance. So cold, though. She couldn’t move. By Charli Mills in Flash Fiction Challenge on November 19, 2015 . Wow, Charli, there’s so much going on here both in your exciting writing projects and the extreme weather – I’m amazed you’ve managed to pack in so much in the short burst of electricity. I love the analogy of the dance and so pleased yours is going well right now, even when the dance hall is closed. I really like the flash, like the others you’ve written by Sarah is looking back on her long life, it’s very poignant. Funny how so many things in the works came to fruition at once. I’ll take it, though! And that storm left as fast as it blew in, too. Strange and fierce. And thank you, for what you’ve said of Sarah Shull. I’m trying to do something with my WIP and your feedback is helpful. More dancing for me with W! World Toilet Day! I missed it, among other things online; it’s one I like to support, especially having no flushing toilets recently. I hope you are inspired to contribute another over the extended deadline! A lot of comic-tragic drama in 99 words, Anne! The pacing and surprise are just perfect. I thought this worked quite well as a stand-alone. There is an orientation left out of LGBT, which your story pegs nicely! Josephine’s gown brushed the courthouse floor as they swayed along. She giggled, for no reason. For so many reasons. From the tickle of love feathering her heart as she grasped Danny’s broad shoulders. “Husband,” she whispered. Josephine wasn’t floating, but close. Living a dream she’d dreamed a thousand times. She wiped Danny’s uniform. Took him in. Snow edged the windowsills, like dust from a fairy’s wand. Josephine gushed, blurry with joy. Others looked on, holding bills. A few claps and whistles but it was nearing five on a Friday. They kissed, then Danny swept Josephine off her feet. What a beautiful dance to the tune of love. The flash expresses the giddiness of the bride and the somewhat public setting of a courthouse. Marriage brings even strangers to applaud the dance. Revision is painful. But, you're right, it improves the dance. I can't wait for that book! Anyway, the flash is wonderful. Another flashback from Sarah in her old age… I really like these and hope they make the final cut. Definitely overjoyed! So many times in life I’ve been overwhelmed and pressed on, telling myself, “This too will pass.” This is the work I’ve longed to do and some of it is paying enough to do all of it. It kind of all bunched up at once though, but I’ll unbunch it! I’m so excited to be working with you and our developing teams! Thank you, I’m glad “old” Sarah Shull works in the greater story because that how I’m weaving it. I’m sadder at her death than Cobb’s. I hope readers feel that, too. Flashdance! I loved Flashdance! What a feeling…! This is a powerful flash, Sarah. Beautiful writing about a terrifying situation. Charli, I love this post and your flash. Shout out to everyone — the couple in the photo are the reason that Charli and I are sister-moms! yes, that is my son Drew and Charli’s daughter Allison, at their wedding! Ah, Paula, knowing that, I like the photo even more! Paula, isn’t it wonderful how love unites? We get to dance together as writers because your son and my daughter danced together at their wedding! I love the photo of you looking up into Drew’s face with such motherly love that same day. It is wonderful, indeed, Charli! I thought as soon as I came to this post what a fantastic photo, it oozes joy and fun and love…and now I know why! Thanks Paula & Charli! Cuban motion. That ever-so-naughty rocking of the hips, left to right and forward to back at the same time. That and the feet, all at once. Jean struggled with the rumba in this session at the Arthur Murray studio. Although the dance called for flirtatious eye contact, she looked away while her face burned. Wonderful, Paula, I loved her awkwardness, but that last line is going to have me laughing for the rest of the day. We Baptists love telling that one on ourselves, Anne! Great take on the prompt, Paula! I can feel the heat of Jean’s embarrassment, and laughed at her joke! I love that; having read your book I love it even more! You are too too kind! I don’t know where to start with this one, Charli; like a rich fruit caked packed full of fruits and nuts with a lashing of brandy to add to the flavour and moist almond icing to top it all off. How neatly your post ties the dance moves together, choreographed to perfection with scores of 10 out of 10. I think you really are dancing with the stars. Congratulations with all you have achieved. It’s wonderful to see the fruits of your labour manifesting. A little while ago you were saying “not yet”. Now you are claiming “I’m here!” That’s a mighty powerful statement; even the winds you describe were not strong enough to blow away your resolve, your achievement or your joy. I also thank you for your generosity. While reaching the heights in your own journey you have not forgotten others travelling alongside and continue to lead and share what you have learned. I’m so pleased Paula explained the photo. I wondered, but the knowledge adds meaning. So delightful. Your flash is great too. What an image for Sarah to take with her final breaths, still an entanglement of emotions: love, regret, jealousy. I enjoy hearing how you use your research to create the reality of these characters, be it truth or fiction. How exciting for your family to be all together again, the first time in three years. I am fortunate to have mine near me still and we get together quite frequently. It is my life’s greatest pleasure. I am very excited about judging the flash fiction contest and look forward to being involved in some of the other projects. I am definitely looking forward to reading the Rock Creek story in full. I’m in a bit of a “pinch me” moment, a place of gratitude. For the past three years, it’s been a struggle every month, yet I kept dancing. Now I have more to dance with, but it’s THE dance! Creating space for more dancers is all part of my dream. The energy is so much more dynamic with all of us dancing, don’t you think? That’s one of my favorite photos, and getting to see the couple all last week was incredible, even if my daughter was sick and passed on a head cold to me. Where better to be sick than at mum’s house? It must be a great joy to get to see your children frequently. We connect in other ways, but in person is tops. My son is applying to a company in Seattle after graduation and that has me hopeful. I get to see my middle daughter often which helps, too. They are all so vibrant and delightful. And Paula raised a fine son I’m happy to love, too. 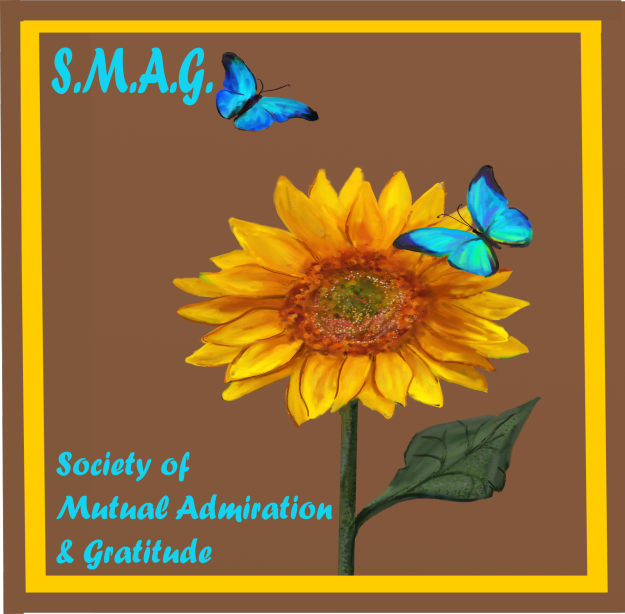 I'm also so happy to have your participation in judging and our unfolding anthology. Sarah has created a fine blueprint and she says we are trailblazing. That's good for Rough Writers! 🙂 Thank you for being willing to help and grow through the process! Thank you, Charli. It’s nice to know that we encourage each other. Lovely to hear about your family and your week together. I’m so pleased that the love in this generation makes up for the it’s lack in previous. It’s like that too in mine. I think we both need to take some credit for that, for breaking the cycle and creating a positive, nurturing and loving environment for our families. Sorry to hear your daughter was sick, and that she passed it on to you. I bet she enjoyed having Mum looking after her. Then she departed and left you to look after yourself! I’m sure she would have loved to look after you too. I’m pleased you got more focused on your story. Sometimes we need to wind our way around the rocky paths to get to our destination. There’s not so much of interest or value on the concrete highways. Norah, we are cycle breakers and get the joy of watching the next generation pedal forward as they should! 🙂 ❤ Sounds like you have exciting developments in the works. Thank you for your support! Oh Charli, for once I’m lost for words…and you know that doesn’t happen very often 😀 What can I add that others haven’t already added? Fantastic judging panel…so, so thrilled for all your writing news…woo hoo! !…you deserve all this and more…another powerful, evocative flash…so excited about all that is happening at the Ranch. Everything. Except for the ashtray and the storm. Hey…that makes a good flash title, maybe ;–) Thank you so much for all your fantastic encouragement not just to me but to all here saddling up with you. Let’s happy dance! Ha, the Ashtray & the Storm! Has interesting prompt potential. Oh, thank you for the Happy Dance, I am certainly clapping along! Thank you, Sherri! Oh, Geoff! Love the poem, great bonus to the story of Mary! Thanks Paula I write a little poetry but only when the topic really inspire me. Very haunting story — love the build-up with the photos, video & sonnet. As long as it isn’t like “jack the….” 🙂 Wonderful dance that Mary has needed and love the additional poem and tribute to your lifelong partner in dance. I’m amazed at all who are cranking out the words count this month and still having time to dance! Yes, extension was for me to get giddy with the kids that were all home and the additional workload that has turned into a rollicking fun time. Great way to step into your NaNo Dance! Hi Dave, thanks for stopping by to dance! Ed and Edna always make a touchdown in the dance of life! Ha, ha! Go for the caramel and macadamia nuts if you are going to fudge time! 🙂 Almost a day! It must be beautiful, Kate! This is my favorite season, the season of lights and sweets, hope and love! Thanks for adding a sweet dance! Reading the introduction to this week’s prompt reminded me of the dances that took place in the old log school house. I wrote about those times, and re-wrote and wrote again trying to fit the fun, music and people into 99 words. This was not to happen and now those dances have been put in my stash for another time, another story. Our fall has turned cold and snowy and visions of spring, that is four months away, has started dancing around in my mind. And your recollections have reminded me of the Nevada barn dances that I never attended but heard so many stories! Keep dancing with those stories and twirl ’em around. I love the dance you posted, and yes, I share your vision of spring. I do hope we get a good solid winter in, though and overcome the prior drought. Great prompt, as always. Thank you! I hope everyone’s holidays were wonderful. I would have liked to comment on your site but I couldn’t get access to your comment boxes. I loved your flash. I can remember dancing on my Dad’s feet and then it turned spooky. You got a whole range of emotions going from that first sad, lonely paragraph to taking me back to my own childhood and what was obviously pleasant memories for her also and then, well the rest sent shivers up my spine. Thanks for dancing over here! The holiday break was wonderful — I’m still smiling! I hope yours was lovely, too! This is just adorable, Irene. Sorry I’ve missed a Flash challenge. Just couldn’t squeeze it in! Where do you get the tme for so many demanding projects? I’m amazed and thrilled to be taking part! Mine’s a sort of nostalgic look at love and marriage, and life and loss… I remembered the song ‘Lord of the Dance’ which I recenty sang at a wedding. I danced in the morning when the world was young. I danced in the moon and the stars and the sun. I came down from heaven and I danced on the earth. ‘I can’t,’ whispered the groom running into the snowstorm. Dance, dance, wherever you may be. ‘She’d want you to be happy,’ pleaded the bride holding his hand. I am the lord of the dance, said he. And I’ll lead you all in the dance, said he. 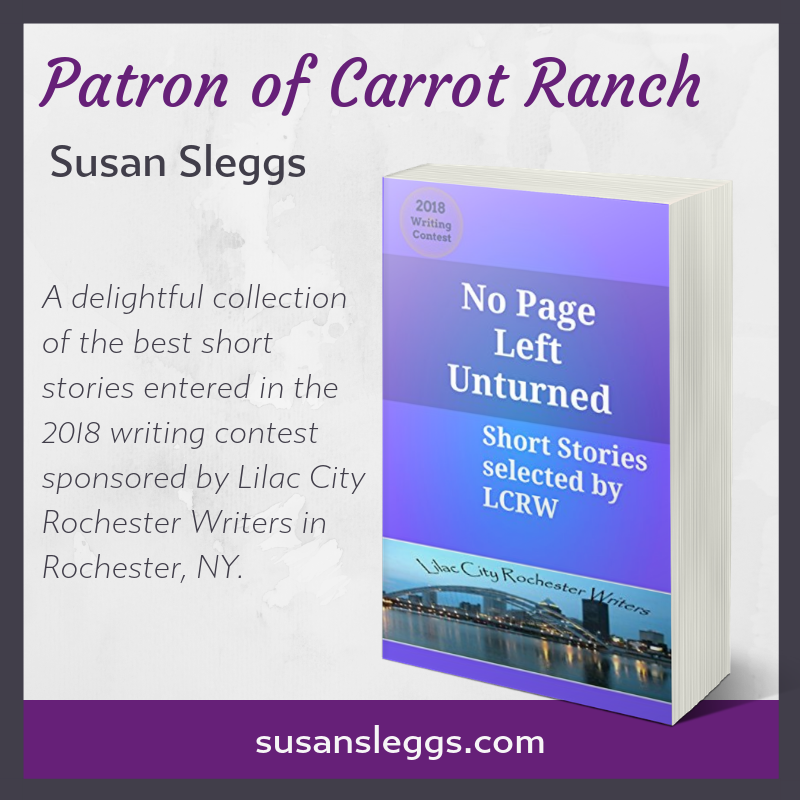 http://lucciagray.com/2015/11/30/carrot-ranch-flashfiction-challenge-november-18-dance/ Here’s the link to my blog post. Hi Luccia! It’s not demanding when it’s what you love! Although I didn’t expect so much to happen at once. I’m getting it into a rhythm and it will all be good. I’m thrilled to have you along! Your flash has both a lyrical and haunting quality. Beautiful! Your analogy with dancing is just perfect and your lyrical style had me waltzing around with you and W and what a merry dance until that storm came in, although, despite the resultant smoke which invaded your house and the mess to clean up the next day you made it sound a cosy, loving place to be with your other love, and refinding the joys of reading together. All these projects on the go are so exciting. The Anthology I’m thrilled to be part of along with the other Rough Riders with you and Sarah at the head of the bunch. Great going with your revision. Today being the last day of November I hope that you reached the point that you wanted to be at. Cobb I’m sure would be mighty proud that you have gone to so much trouble to show his side of the story. And then we have the competition to consider and ponder a story. I loved the flash. 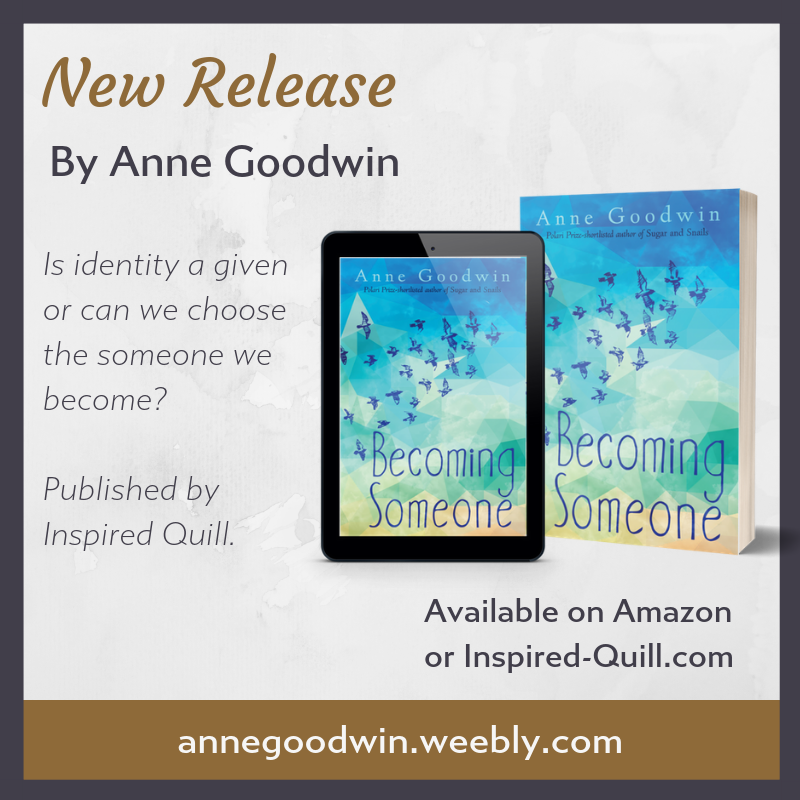 The cold seeped into her bones – poignant when the layers of meaning to this are revealed. I hope she is dancing in heaven. Something happened this week and I may have posted twice but I can’t find the first one but I suspect you will get two links. They are both the same but in different places so use this one please. I couldn’t access through your link here, but went to your blog and there I found your wonderful piece. Thanks Ann. This post has been trouble all round. The gremlins are hard at work. This link will hopefully work. Thank you for making the effort Ann. Exciting times and looking forward to dancing through them with you and Sarah. It was memorable! Hard when everyone left all at once, but good that I had writing to get cracking at. I think we finally ate all the turkey. I really want a burger! Hope yours was lovely, too! Some amazing dancing here! Ha! And you are the bookends to the comment stream, Anne. So proud to have that honour!